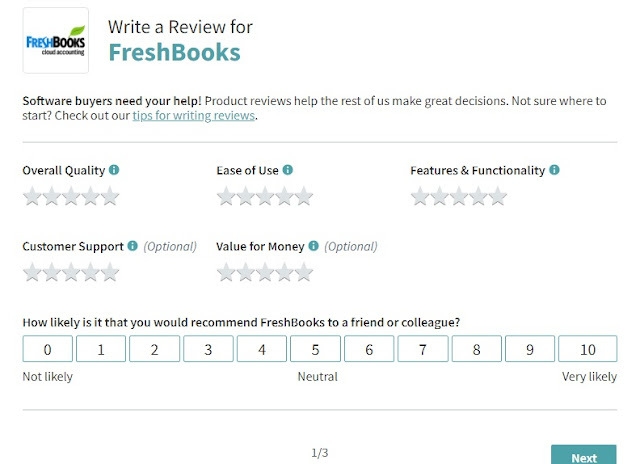 How fun would it be to get paid $10 in Amazon cards for up to 10 reviews you make? The reviews wouldn't take you more than 10 minutes to do and yeah, they're easy! I was scrolling through my Facebook newsfeed and I saw a post by one of my blogger, '...the Utest platform is over, but the platform that brought it is back with another opportunity, better join now...! I don't really know how UTest program, a Facebook research program that pays you to install their apps on your phone would be linked to this, but who knows? However I didn't do that one you know why? They would be tracking everything about you from the software - your personal data, browsing information, location and much more. Well, that passed and we didn't benefit from it. Now here's another opportunity to make your own $10 for each software you review, up to 10 software, that's a grand total of $100. The payments would be made in Amazon gift cards, iTunes gift cards, Tango gift cards or any other available gift cards (they have many options there) and by the way, if selling your cards would be a problem, you can still contact me for that. Without wasting much time, let's see how you can make your own $100 in the next few days! 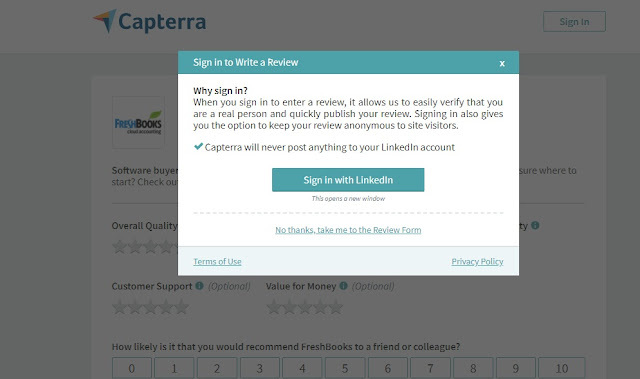 Capterra is a top software reviewing website in the world, and they depend on us to give them genuine reviews of the software. 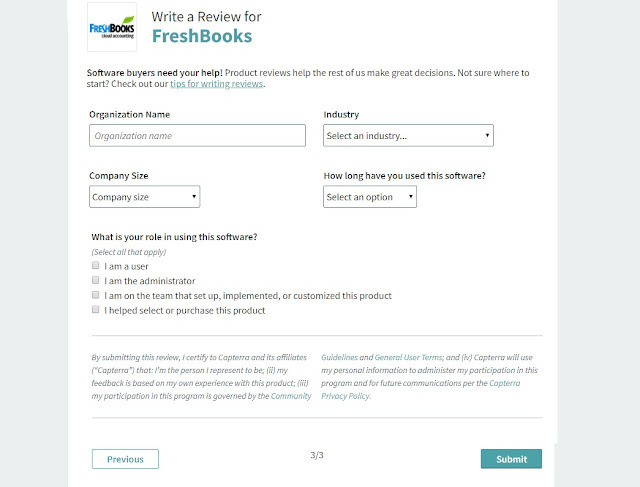 The only way to get people to write reviews of the software they used on the website is by offering some rewards or remuneration. The first time I heard about it, I did a little Google search and confirmed that it was legit, then I wrote my first review. 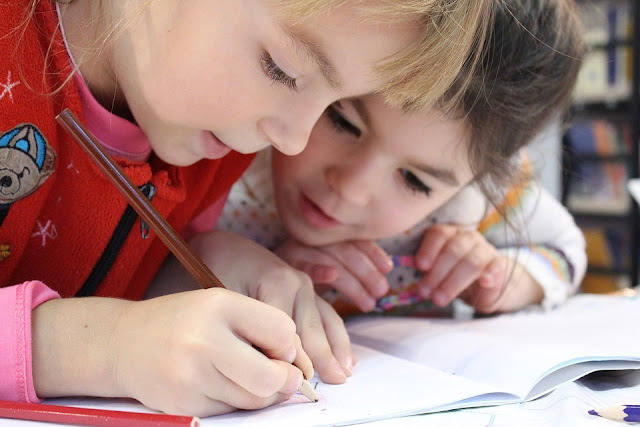 Let me teach you how to write a review that would get approved. Please Note: This review will be a bit long, if you want to skip it, then go over here to read our quick description and then join! 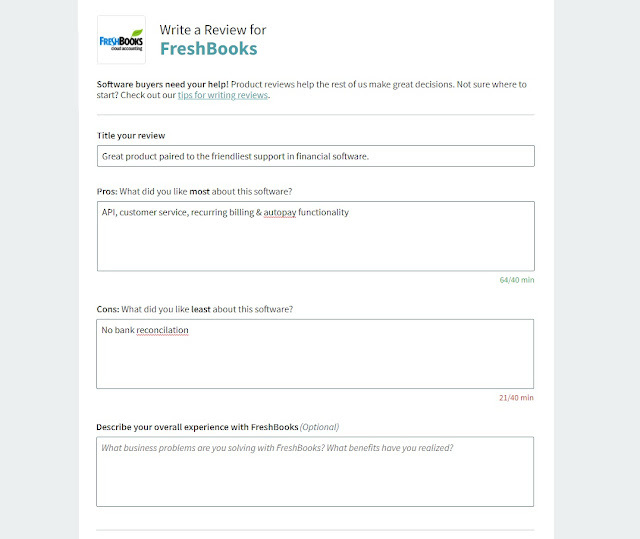 In my own case, I chose FreshBooks as the first software to review. We will use that for this article. This is where your smartness should come in. I just got this review from another website, but it isn't up to the required 40 characters. Try to make yours up to that because it increases the chances of approval. This is just a demo! - On the last page, you will be required to fill in some other data about yourself and your usage of the software. Just fill them in like a pro. 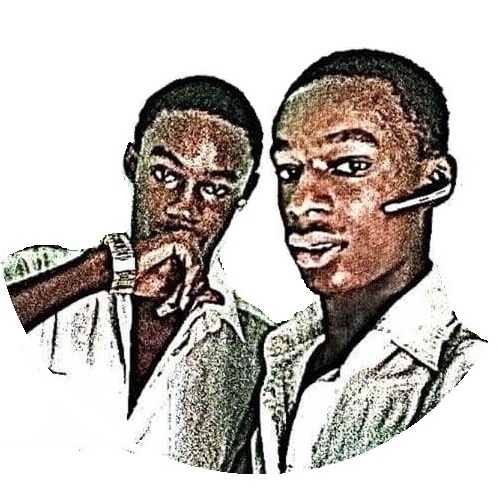 After that hit SUBMIT and they will send you an email to confirm they received it. Verification according to them takes less than 5 working days, but in my time it was only 2 days. 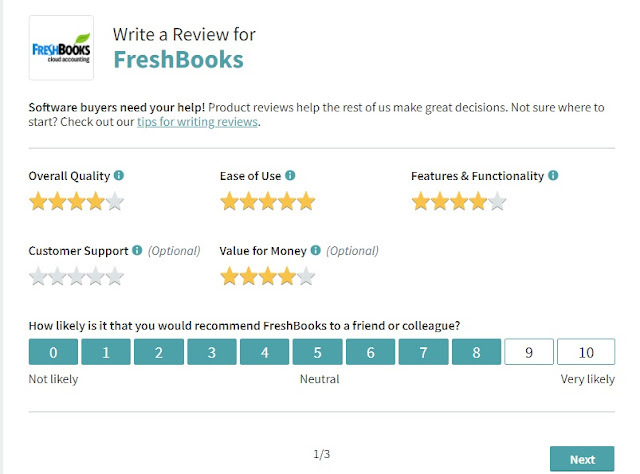 After the approval of your first review, you can now start writing other reviews and for each successful review they publish, you receive $10 Amazon gift cards or other gift cards. They paid me immediately and there are other options to choose from if Amazon gift card wouldn't be a good choice for you. The maximum software you can get paid for are 10, that's a total of $100. Don't waste any more time before they stop this again, join Capterra now and make your own $100. It is 100% free to sign up. Please share this to your friends and drop us a comment if you have any issues with them! We also published 26+ awesome ways to make money online as a beginner in Kenya, don't forget to check them out!